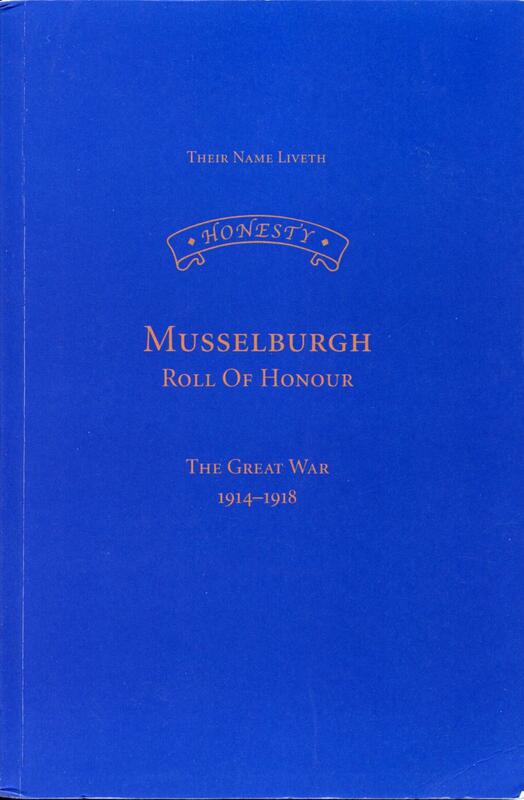 On the weekend I received my copy of Musselburgh Roll of Honour, a recently published book commemorating the nearly 600 men and women from Musselburgh who died during the Great War. This small town of only 16,000 paid a heavy price, a sacrifice that would be deeply felt long after the guns fell silent. 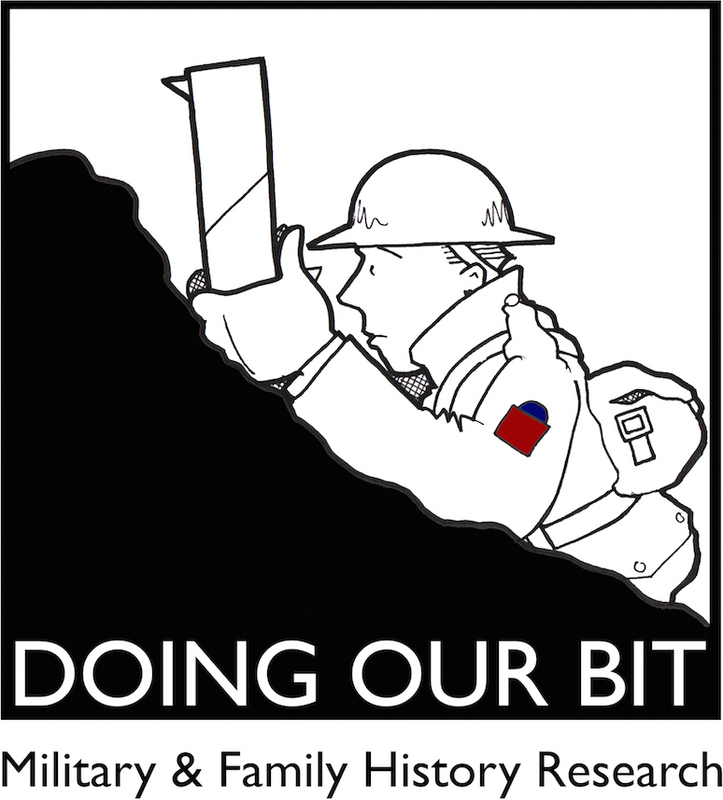 This 180-page soft-bound volume was compiled by a dedicated team of volunteers and includes an alphabetical listing of the soldiers, sailors, airmen and nurses who gave their lives for King and country. Each entry includes name, rank, service no., regiment, date of death, age, burial or memorial details as well as notes ranging from a single line to nearly an entire page. Many of the entires also include small photographs published in newspapers or from family collections. While suffering was endured throughout the war May 22, 1915 was undoubtedly one of the town’s darkest days when 36 Musselburgh men of the 7th Battalion Royal Scots died in Britain’s worst railway disaster. The horrific crash at Quintinshill claimed a total of 226 lives and injured countless others, including many Musselburgh soldiers who survived the war. One fact that I couldn’t help but notice was that some of those who fell did so while in the service of other countries, including Australia, New Zealand and 15 who served in the Canadian Expeditionary Force. This book is dedicated to the men and women from Musselburgh who left all that was dear to them, enduring hardship, facing danger, and finally passing out of sight of their fellow man by the path of duty and self sacrifice. They gave up their own lives, so that others may live in freedom. Let those who come after, see to it that their names be not forgotten.